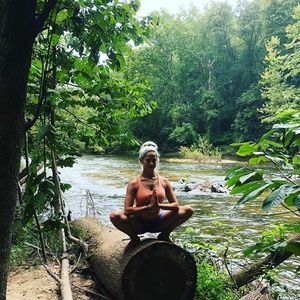 Molly Campbell will be leading our one hour yoga flow for all levels. She is an insured, certified instructor. Nearly every move or pose will be accompanied by various modifications (gentle to advanced) to allow for people to ease back or press harder as they wish. This class will be a practical, user-friendly style, regardless of your body type, fitness level, or experience. 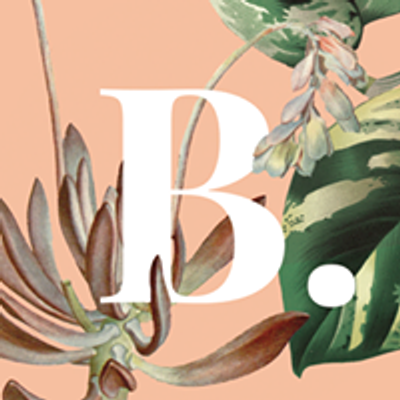 After the class, enjoy complimentary Wild Kombucha and 15% off all plants at B. Willow!